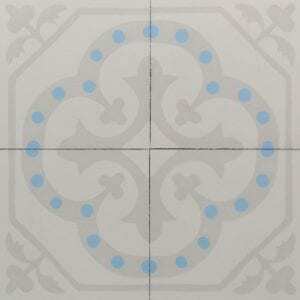 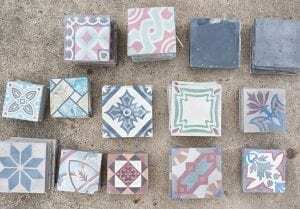 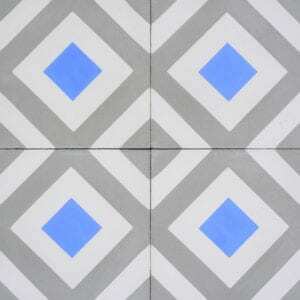 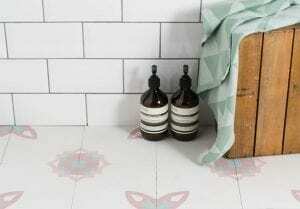 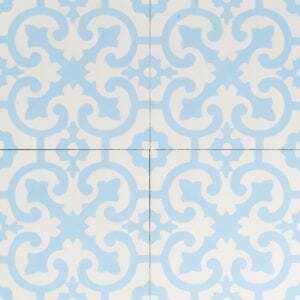 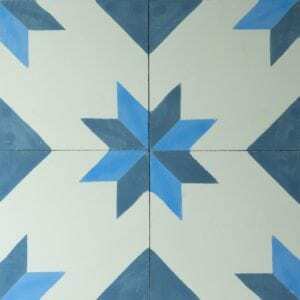 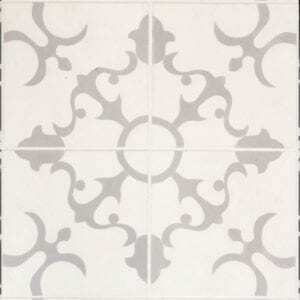 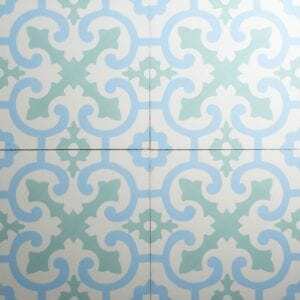 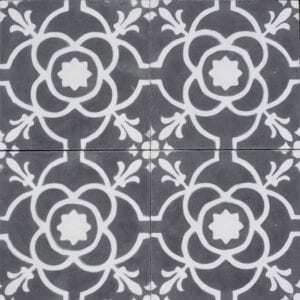 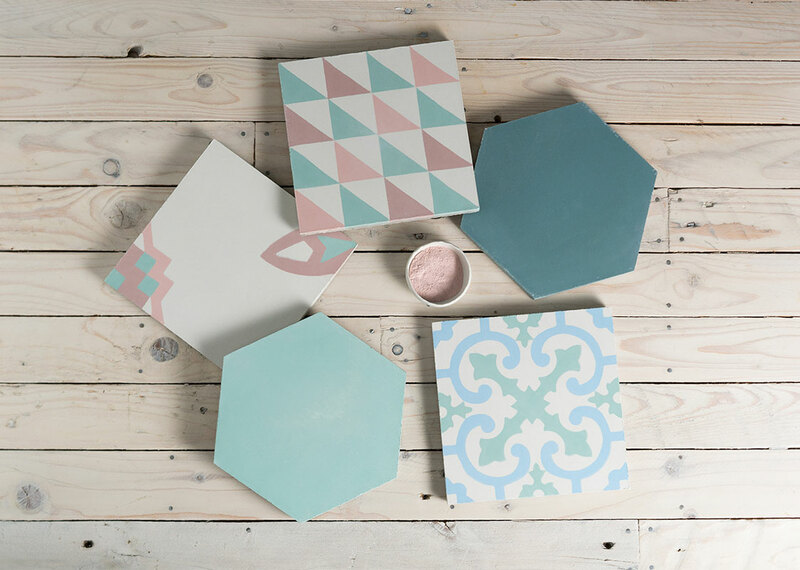 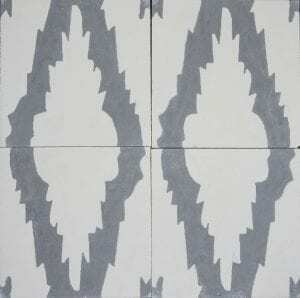 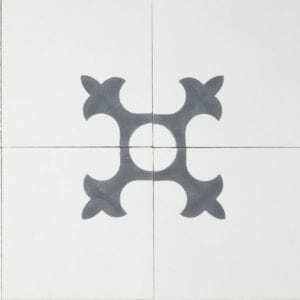 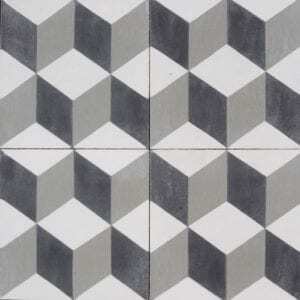 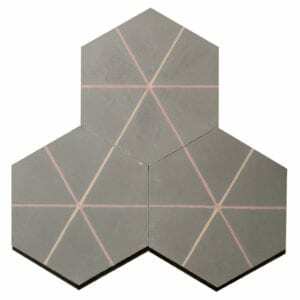 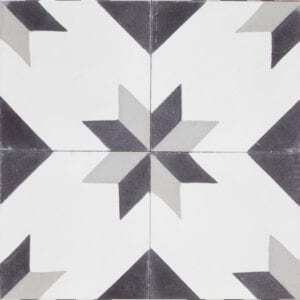 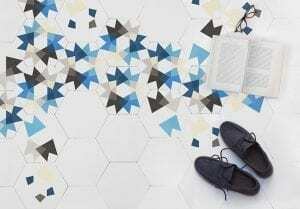 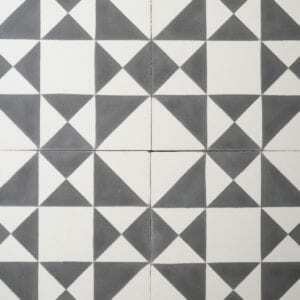 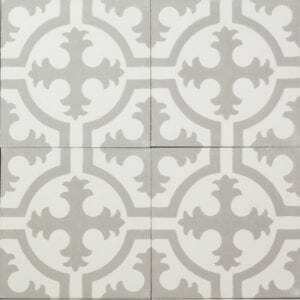 Encaustic tiles look great in so many different places. 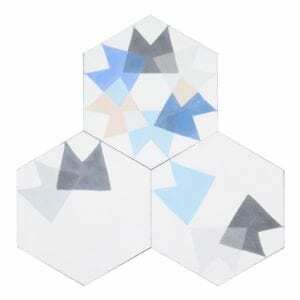 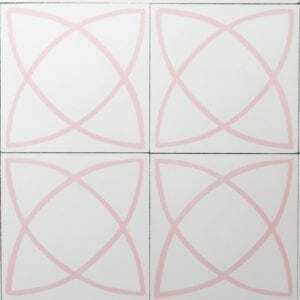 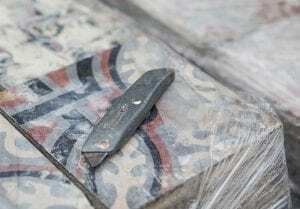 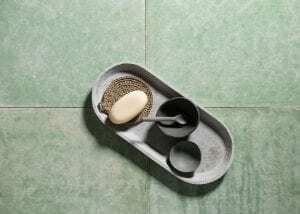 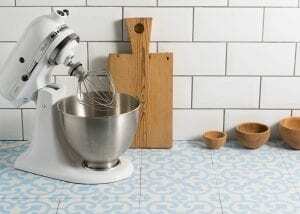 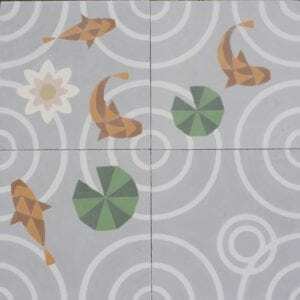 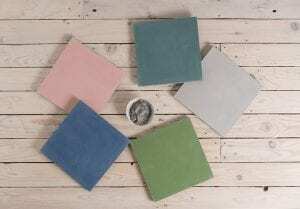 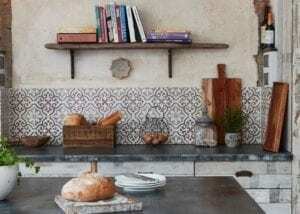 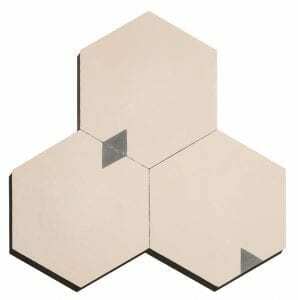 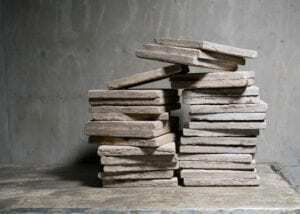 They are usually thought of as floors but can also be used as splash-backs in bathrooms and kitchens, behind ovens or worktops, as feature walls in bathrooms, and just about anywhere else you can imagine. 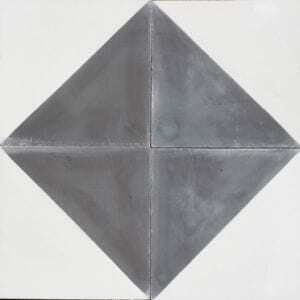 Even just a small amount can make a striking feature.